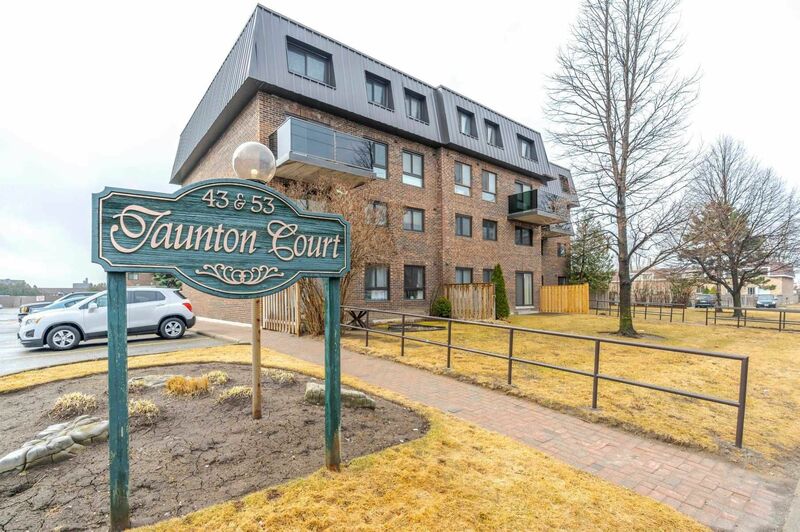 This Desired Main Floor Unit Has Been Beautifully Renovated With High End Finishes And Located In A Very Well Maintained Building In North Oshawa. Brand New Modern Kitchen With New Cupboards (W/Soft Close Doors), Quartz Counter Tops, Breakfast Bar, Marble Bksplsh & Pot Lights. Newer Appliances.